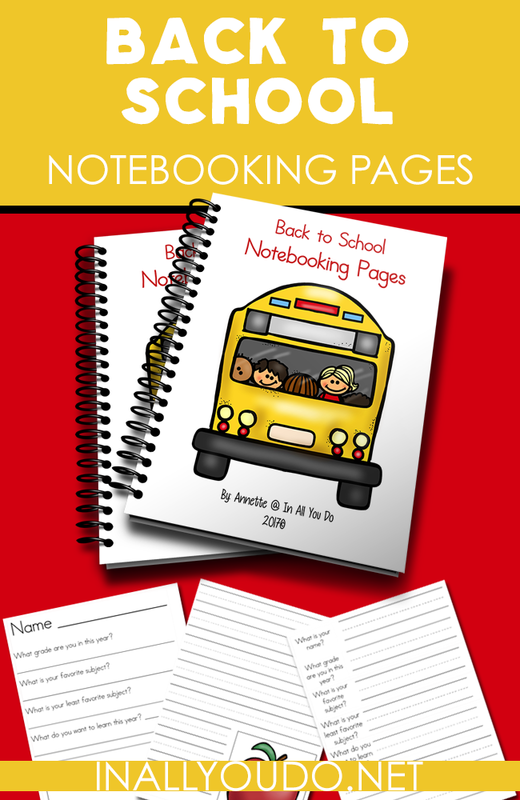 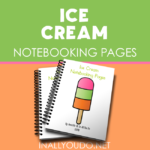 Whether you are a year-round homeschooler or take the entire summer off, these Back to School Notebooking Pages are a must! 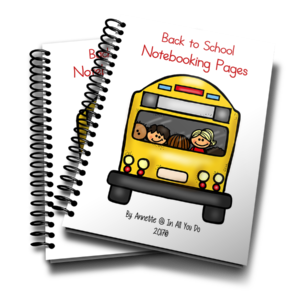 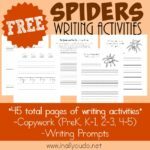 You can use them to help kids get those creative juices flowing, have kids tell about their summer, what they want to learn in the new year and much more! 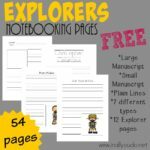 With over 100 pages to use, there are so many to choose from and something for everyone!